A young lady who just graduated from Kogi State University, was among victims involved in the tragic accident which happened some days along Zariagi-Lokoja road. 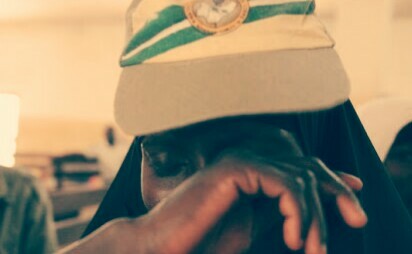 The fresh graduate was preparing for her mandatory National Youth Service Corps (NYSC), in two weeks time before the unfortunate incident. Three people were burnt to death and five others injured in the fatal accident on the highway in Kogi. Nine people and three vehicles – Toyota Carina, Scania Truck and Mack Tanker – were involved in the accident. The deceased were burnt alongside the vehicles, while the injured were taken to the Federal Medical Centre in Lokoja.